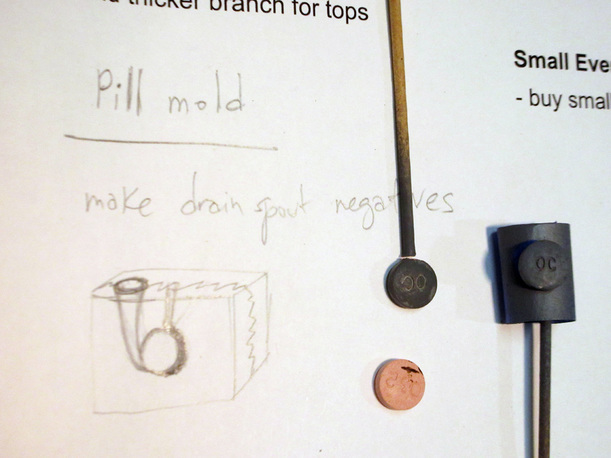 Make mold for prescription tablets so that they can be cast in plastic resin. ⬜︎ Should I mix the two part resin with colored pigment? ⬜︎ Should I make a gang mold?